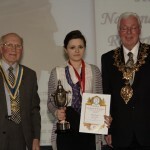 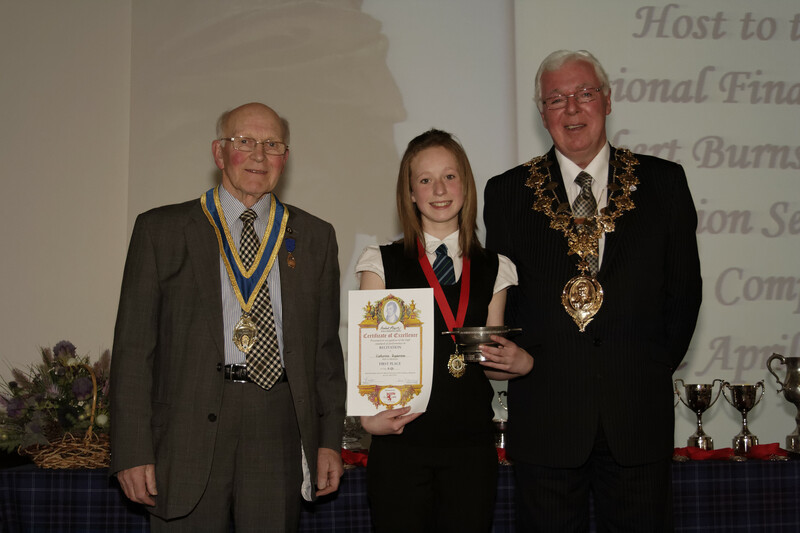 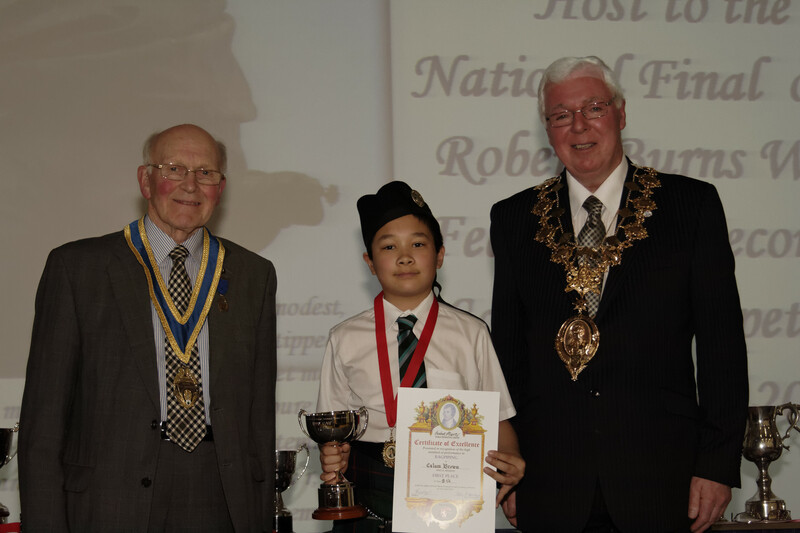 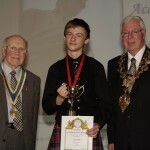 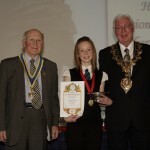 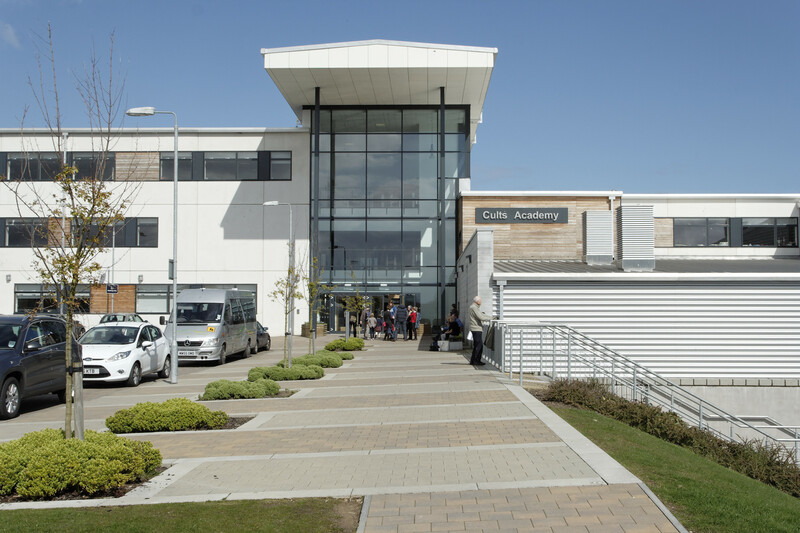 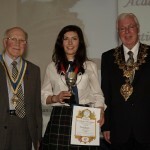 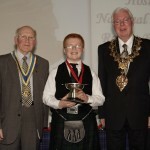 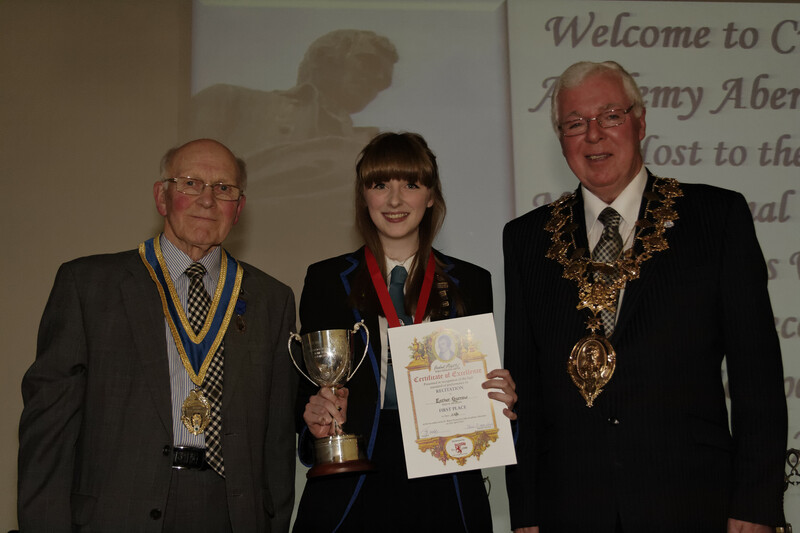 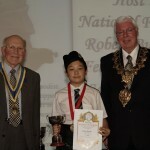 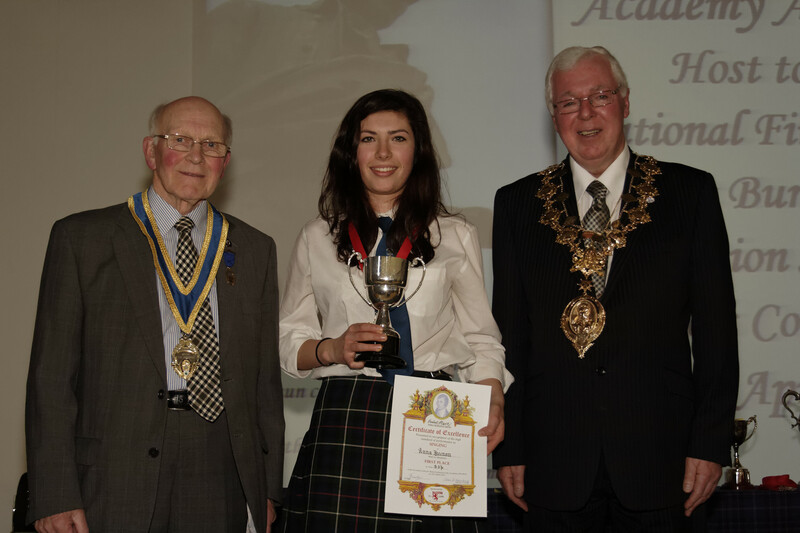 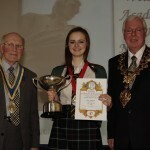 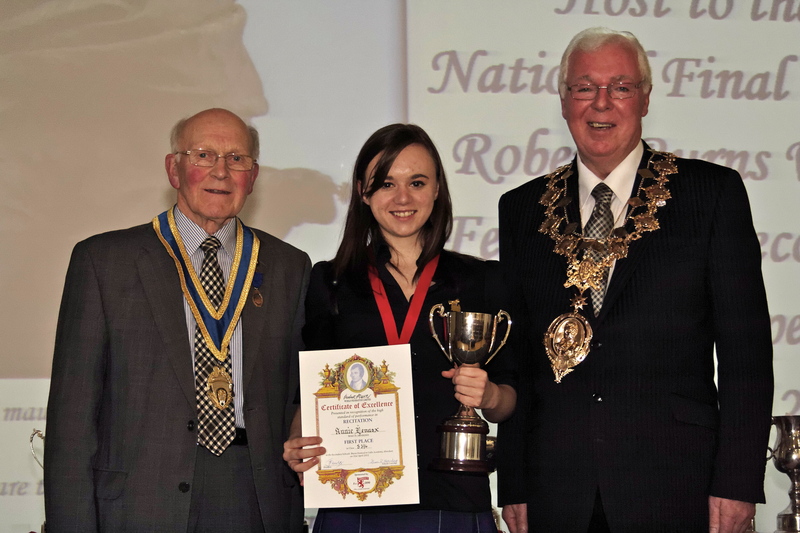 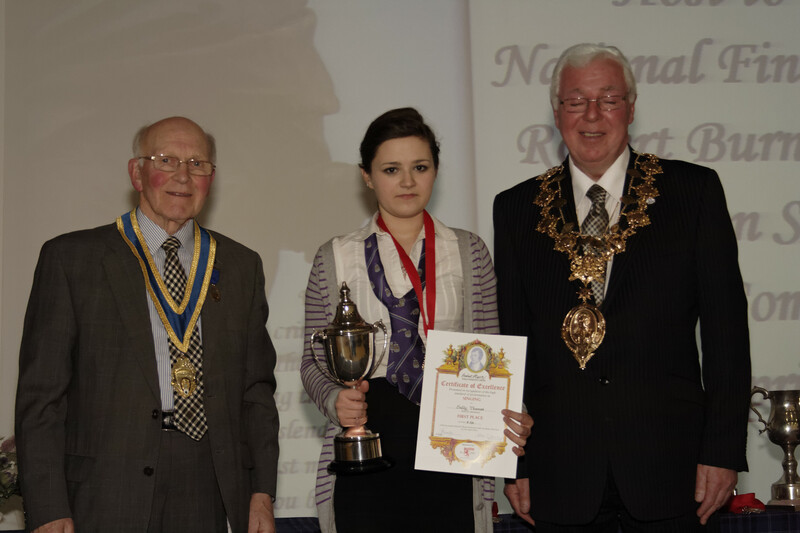 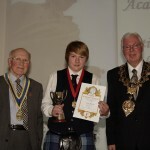 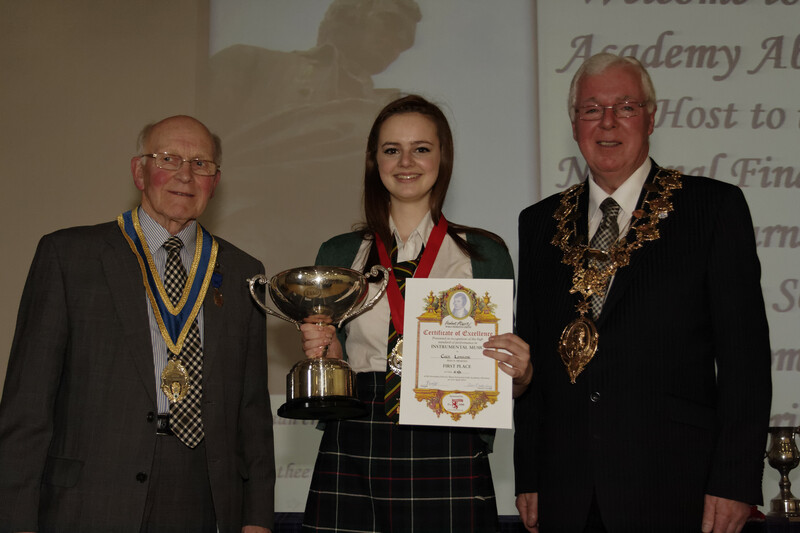 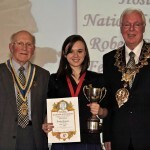 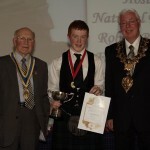 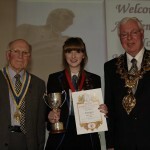 The National Finals for Secondary pupils took place at Cults Academy in Grampian on 21st April 2012. 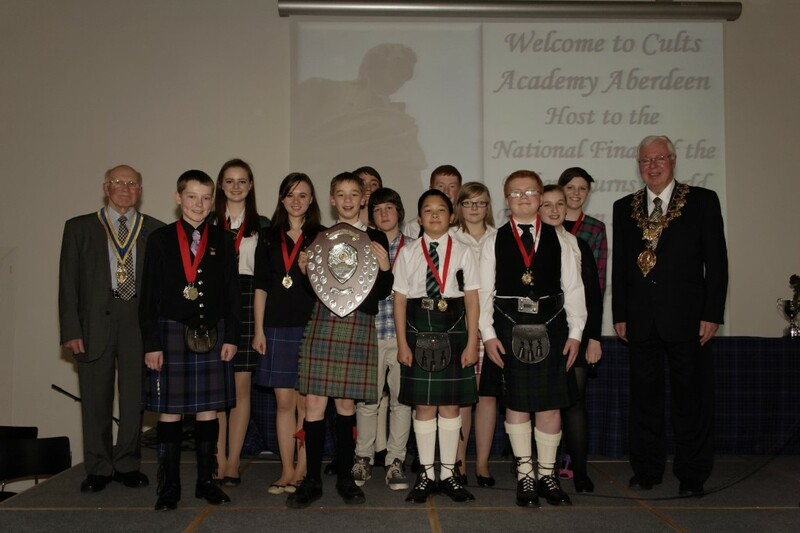 The winning overall team were Grampian. 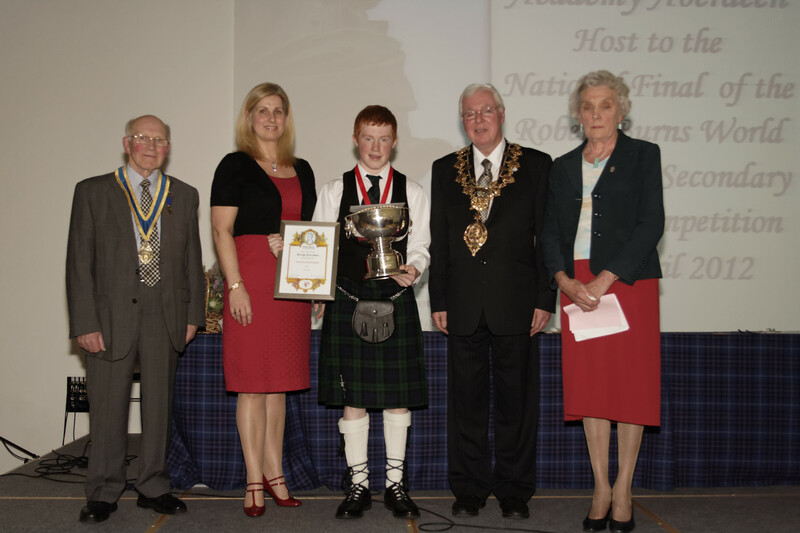 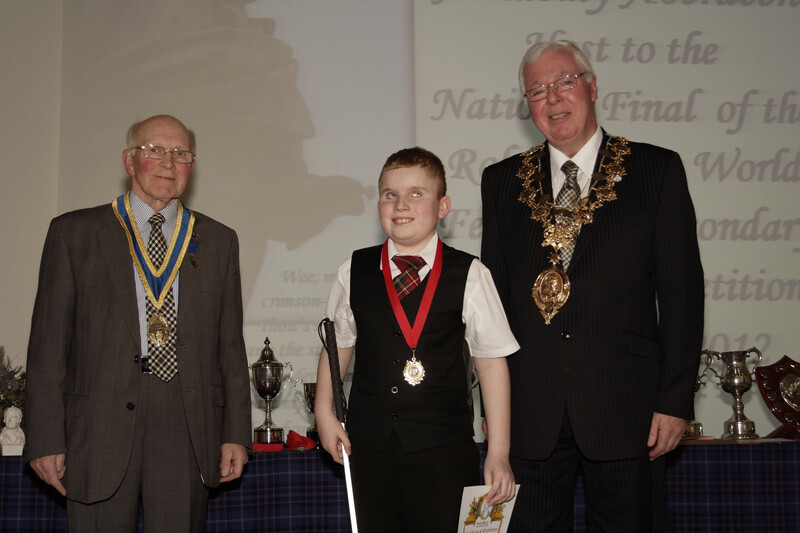 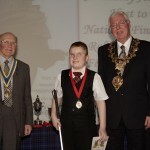 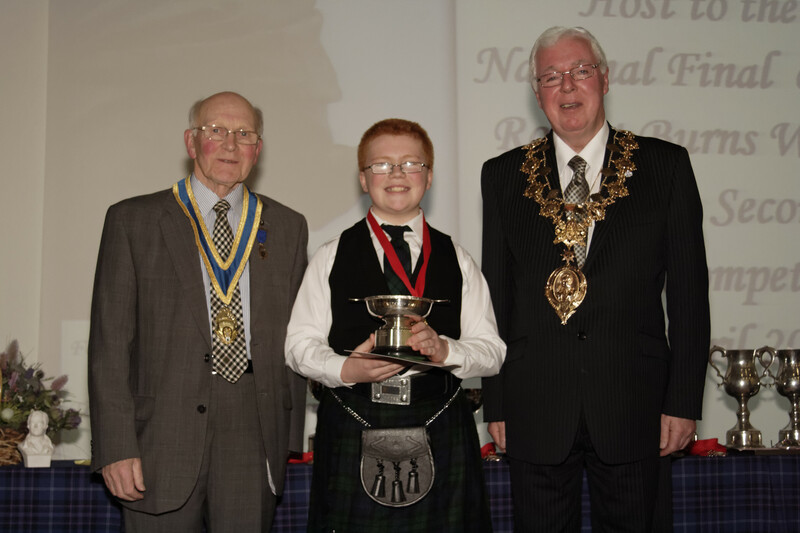 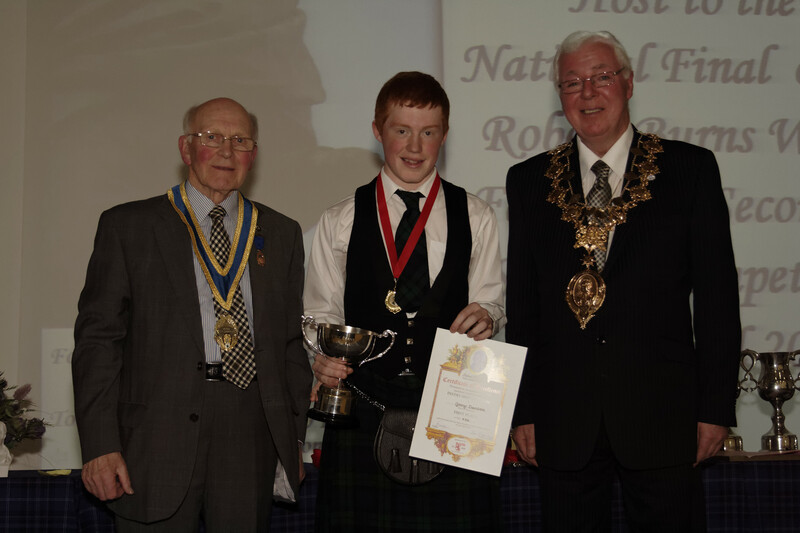 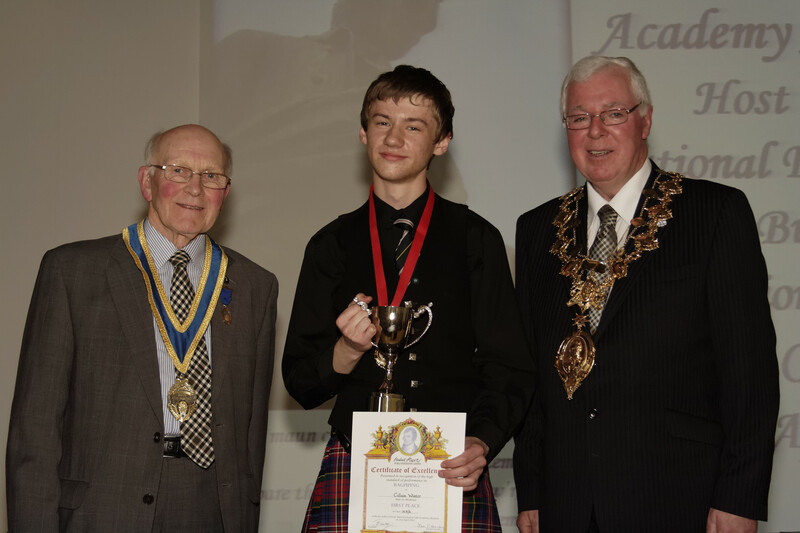 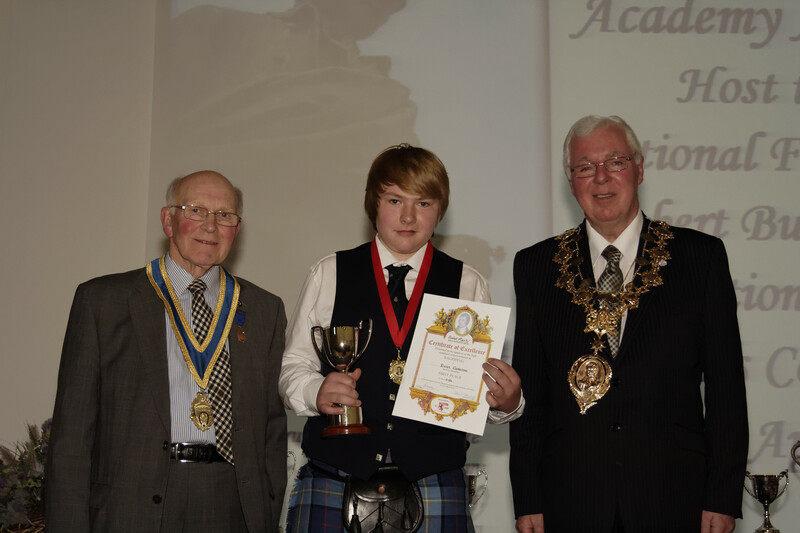 Young Burnsian of the year, and with a sparkling future is George Davidson of Grampian.